Neutrons make up half of all matter but become unstable when freed from the nucleus. The precise value of the neutron lifetime plays an important role in nuclear and particle physics and cosmology. 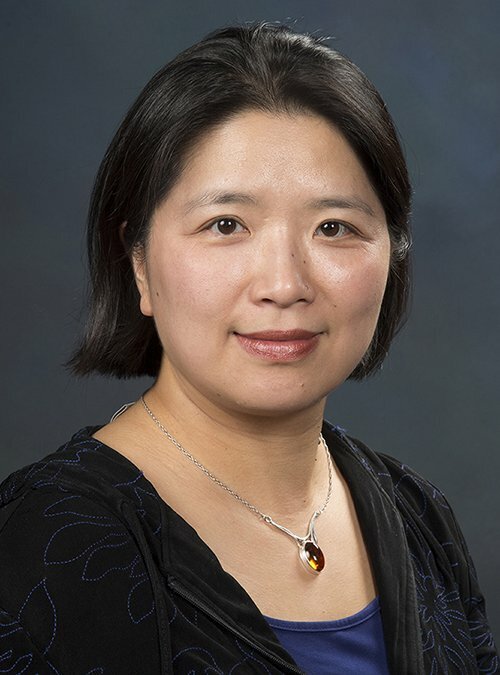 Professor Liu will describe the latest measurement, which traps neutrons by levitating neutrons with a large array of permanent magnets. The lifetime measured this way appears different than that measured with a beam of neutrons leading some to conjecture their disappearance into an undetectable state.